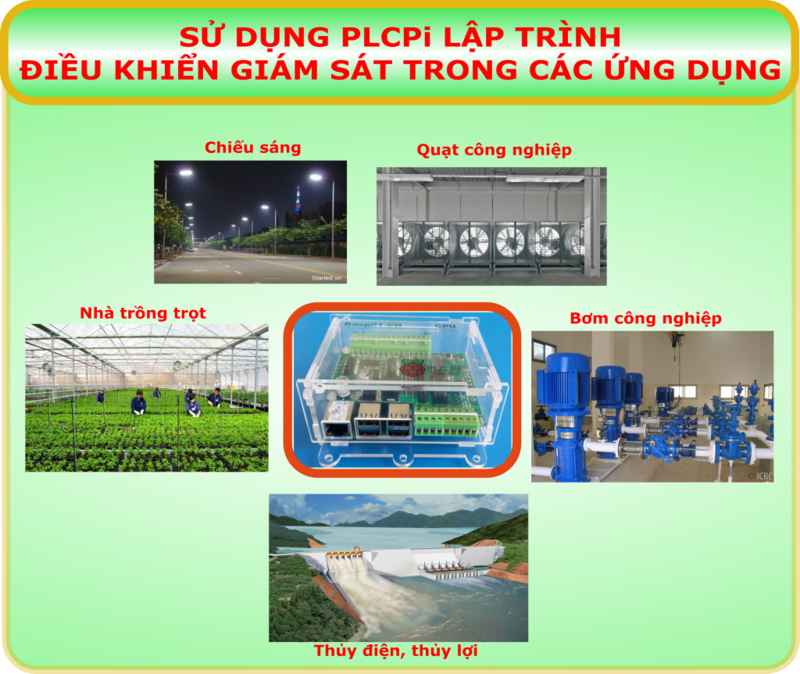 PLCPi can be applied into fan, pump, light control in industry. 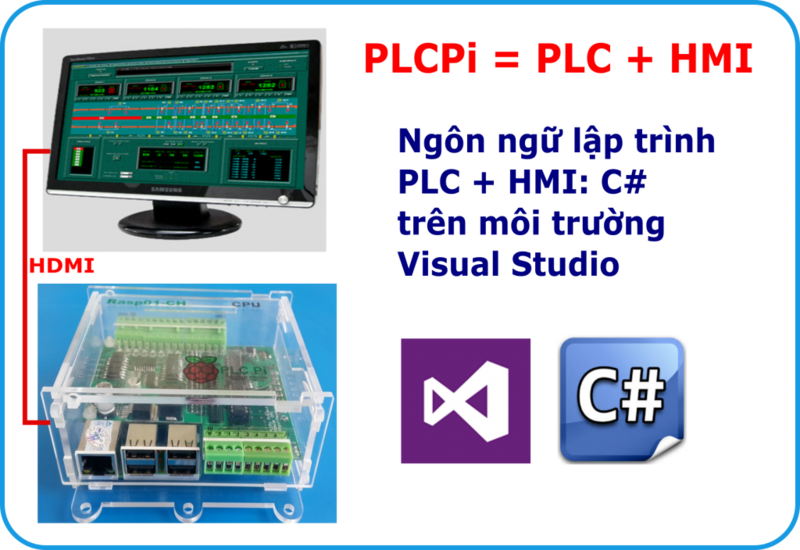 In agriculture, PLCPi can be applied into green-house for fully automatic monitoring and controlling. It also can be applied into level monitoring or remote control dams which are very far from residential areas.